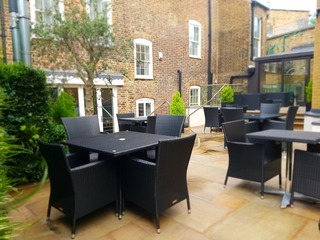 Boasting a great location just 300 metres from Wembley Stadium and Arena in London, this charming and inviting hotel is the ideal choice of accommodation for anyone coming to this great city for business or leisure. Guests will be able to easily access any part of the city, thanks to the practical public transport network not far away. Moreover, Heathrow Airport is just 20 kilometres away. All the spacious and luminous guest rooms are ideally appointed in earthy hues and come equipped with stylish furniture for a truly comfortable stay. Business travellers might appreciate the convenient business centre with several meeting rooms and may exercise every morning at the well-appointed fitness centre. 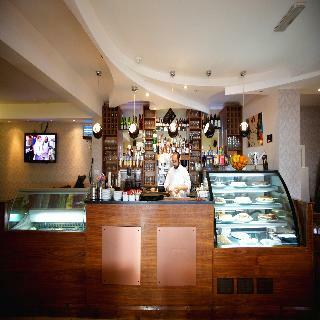 There is also an on-site restaurant serving delicious local and international dishes. This city and business hotel enjoys a convenient location, close to the underground and the railway stations, and only a short taxi ride from mainline central London train stations. The establishment is well serviced by buses travelling to and from central London and is easy to get to by car. This business and conference hotel offers 50 bedrooms designed with a thoughtful layout and furnished with an impressive attention to detail. The 4-storey hotel is fully air-conditioned and welcomes both leisure and corporate guests with equal care and provision. Each of the stylish guestrooms has been creatively furnished with excellent designer materials - from the hand-built furniture to the Hansgrohe bathroom fittings. 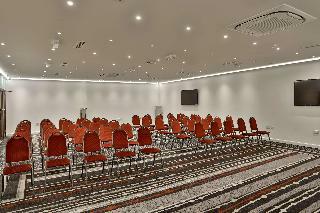 The conference facilities offer top-of-the-line equipment for hosting various business functions. Located close to the centre of Watford, this inviting hotel is an ideal base for business and leisure travellers. It has easy access to neighbouring towns. It is a few minutes' drive from Watford Junction station which is just 20 minutes by train from central London and its attractions, and 10 minutes from Wembley stadium and arena. 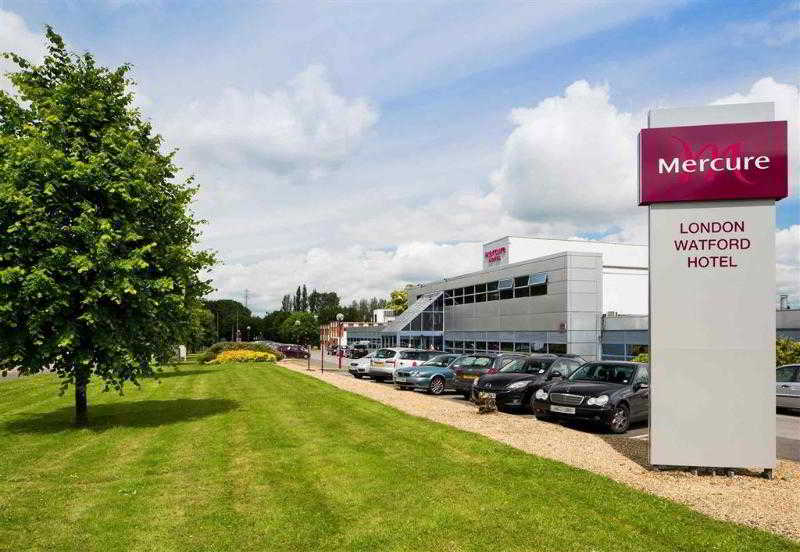 It is also has excellent connections to the M1 and M25 and Luton and Heathrow airports. Guests can enjoy shopping in nearby malls, and can work-out at the on-site health club. The comfortable guest rooms feature free Wi-Fi and a TV, and privilege and superior rooms feature free unlimited movies, a Nespresso coffee machine and a complimentary newspaper. Guests can unwind with a drink in the bar, and can enjoy delicious meals in the brasserie restaurant. Business travellers will appreciate the 11 meeting rooms with audio-visual equipment. 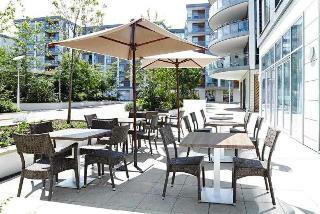 This hotel lies just a short driving distance away from Kew Royal Botanical Gardens, in Brentford. The historical town of Richmond and Twickenham Stadium can be found nearby. The bustling centre of London can be reached by the nearby public transport links. Perfect for business and leisure travel, this property ensures a high level of service. The guest rooms are elegantly styled, with each one focusing on comfort and convenience. Guests are invited to wine and dine in style, in the elegant surroundings of the restaurant. Excellent facilities and services ensure that the needs of every type of traveller are fully met.